While many design and construction companies easily talk about the benefits of a new fit out and the impact colours, artwork and furniture can have on a space, not many will talk about the consequences of not improving your environment. 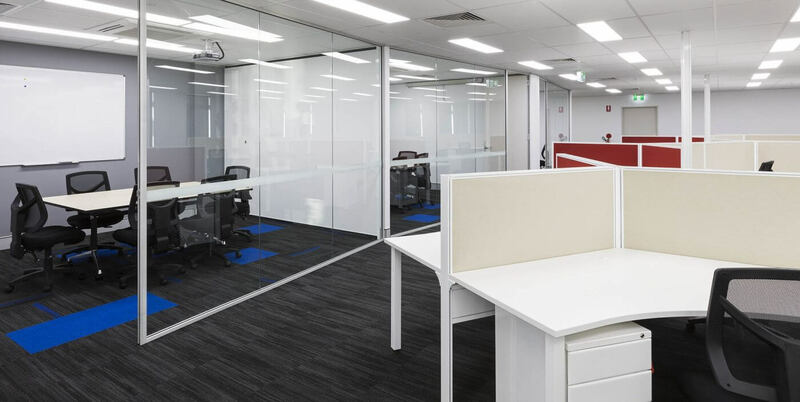 It can be tough to focus on the negatives, however sometimes this helps us to accurately weigh those pros and cons and decide how much time and budget should really be allocated to the redesign of your workplace. So what is that dull, uninspiring office really costing you? You know those fresh-out-of-uni employees, the ones bursting with creativity and fresh, new ideas? Well, they’re looking to be impressed just as much as you are. Millennials are going to make a big impact to the work environment, and the sooner you can get them on board and loyal to your company the better. Of course, a pretty office isn’t going to be enough to entice them, but it will go a long way in convincing potential employees that you are driven, successful and passionate about staff and their wellbeing; three big ticks that pique the interest of those looking to boost their career. A dull work environment is also impacting the workers you have. An uninspiring space will not fuel creativity, meaning the productivity of your staff is bound to take a hit. Not only will ideas be a little slow to form, but you probably don’t have the right space to let your staff unwind and relax either, meaning their output is not at their best standard. Feeling unproductive, uninspired and unappreciated (yes, your design does give an indication of how much you value staff) is not going to do great things for turnover. Your skilled staff may end up taking more and more time off and eventually find somewhere else that fulfils their needs better than you do. We’re sure you’ve heard all about the importance of first impressions. Yet people tend to forget that it is not just the employee greeting a client that influences the impression. Any client who enters your office is making a decision (whether subconscious or conscious) about the type of company you are. That dull, bland and outdated office is not doing you any favours.